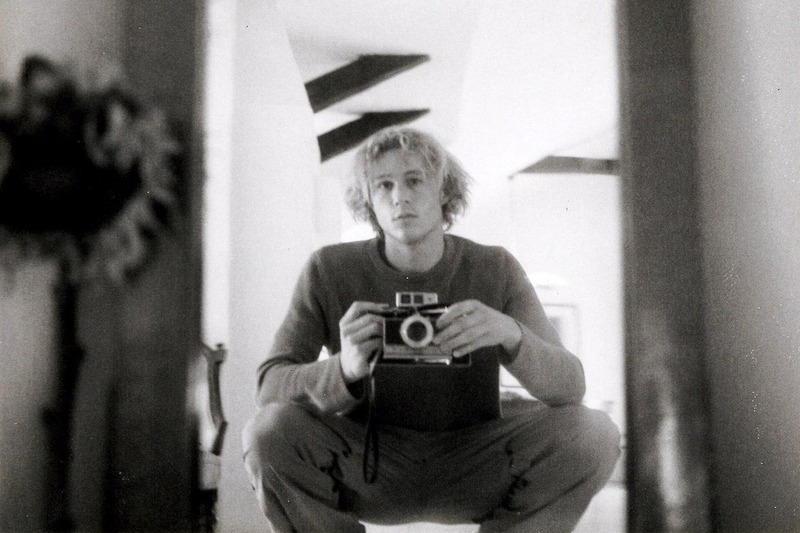 MrQuick.net: lostinhistorypics: Jan 22 2018 marks 10 years since Heath ledger died. He was only 28. Rest in Peace, Heath Ledger. lostinhistorypics: Jan 22 2018 marks 10 years since Heath ledger died. He was only 28. Rest in Peace, Heath Ledger.